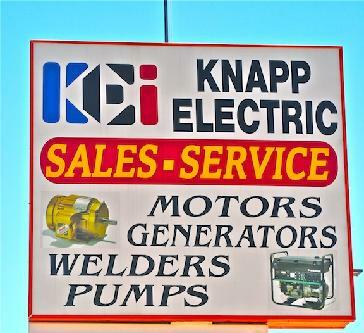 Welcome to Knapp Electric Inc.
Knapp Electric is a 3rd generation family operated business located in North Platte, NE for over 75 years. With this much experience Knapp Electric prides itself in it's excellent sales and service in Electric Motors, Generators, Milwaukee Tools, Pumps, Compressors, Welders and many other products. We encourage you to check out our website and find out what Knapp Electric has to offer you in products and services, we are confident you will be satisfied. 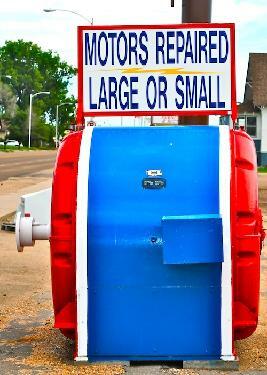 Call us or stop by today, and we can handle all your electric equipment needs!